came out last month via Black Lion Records. The band has issued a music video of the title track. 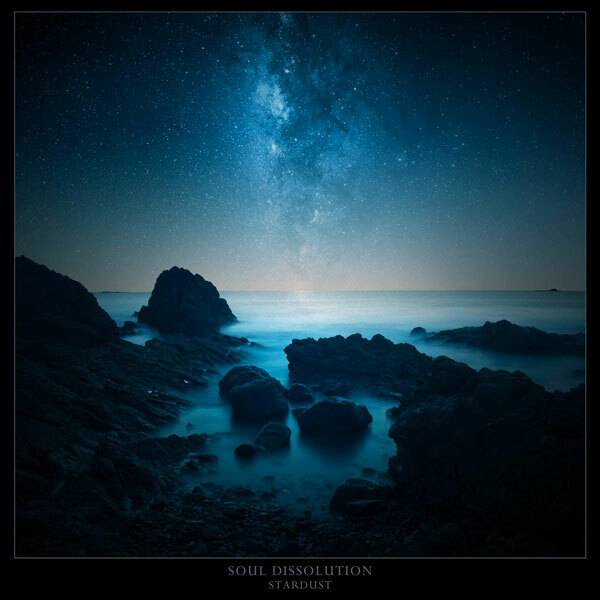 SOUL DISSOLUTION is a black metal project from Belgium, formed in December 2012. After their first demo in 2014, the band released its debut full length in February 2016, entitled “Pale Distant Light”, the album defined the early sonic hallmark, a moody, mid-paced form of atmospheric / post black metal, influenced by the likes of Alcest, Agalloch, Raventale and early Katatonia. The debut album, released by Throats Productions on CD format and Heathen Tribes on cassette format, was openly embraced by the critics and the listeners. It didn’t take too long for the band to go back to the drawing board, and a bit more than a year after the debut’s release, a new album was completed. The upcoming sophomore album “Stardust” was conceived with the intention to reshape the band’s compositional style, while preserving the key elements of their sound. The result is shorter and more straightforward album filled with catchy riffs, dynamic structures, faster paced riffs, and with an improved sound quality. This new effort is neither a drastic change of direction, nor a simple continuation of the debut; it shows the ambition of the band to evolve and transcend its beginnings. The newer materials take additional inspiration from bands such asImperium Dekadenz, Winterfylleth, Hate Forest and Forgotten Tomb. Far from being just a follow up album, Stardust redefines the band’s style, having more straightforward compositions, catchy melodies, and heavier riffs. The band has been expanded with the addition of a drummer, which brings them closer to performing live this year, to support the release of “Stardust”. BLACK LION RECORDS released this monumental album on digital and digipak CD formats on March 25, 2018. Appease your inner self within the enchanting sea of dark melodies. 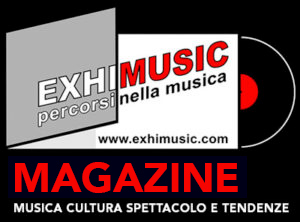 Oggi è Venerdi 26 Aprile 2019 – Sono le ore 04:38.